Christmas without Santa simply isn’t as much fun or as festive. 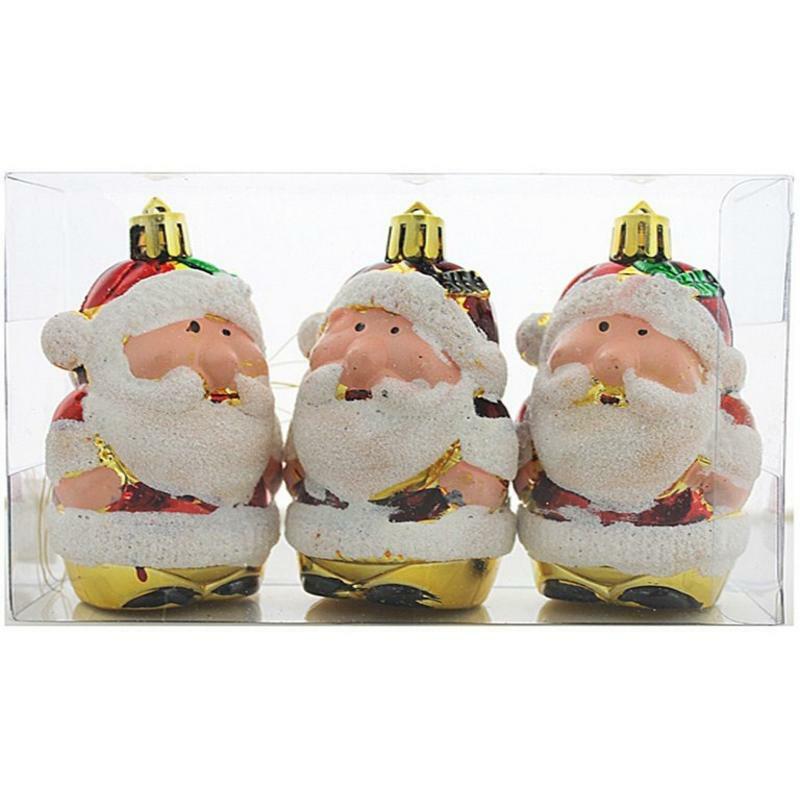 These packs of three Santa Baubles ensures that you will always have the presence of everyone’s favourite elf during the holidays, either on your tree, wreath, or to hang on a special gift. These ornaments measure around 5cm wide by 9cm in height, and are made from a durable and resilient material that is accented and textured for a more intriguing and realistic effect. TheseChristmas Decorations are a natural pairing with the traditional reds, greens, and golds of the holiday season, yet could add a special pop to any place you want to add them. 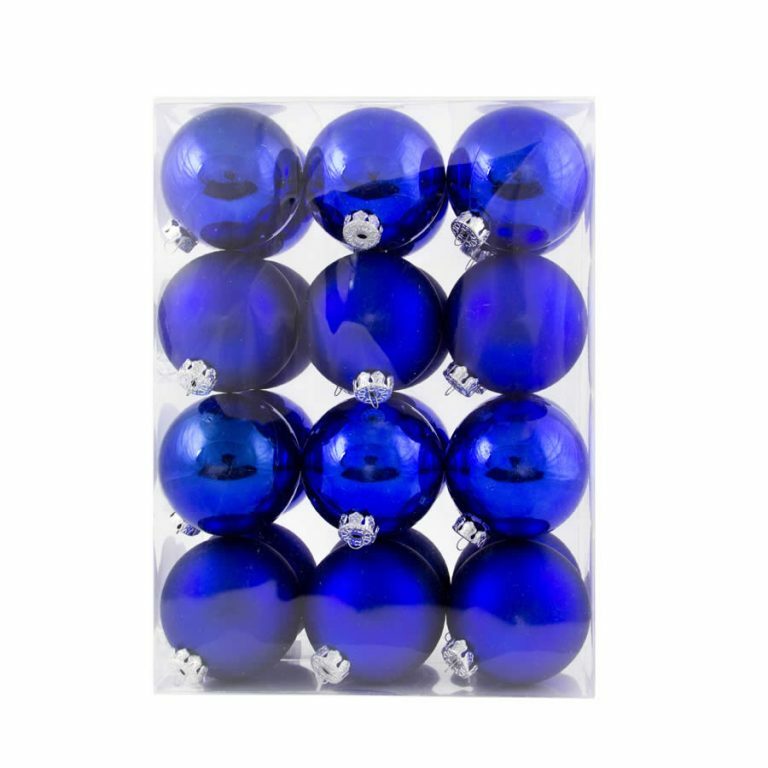 Tie one of these inexpensive baubles to a gift for a little something extra that will please and inspire your recipient. Give these to teachers, neighbours, or co-workers for a gift that will please many and that will be used in their own home displays year after year.